The Upper West Side of Manhattan is a sprawling, diverse uptown neighborhood stretching from Central Park West to Riverside Park. The skilled, licensed NYC kitchen & bathroom remodeling contractors at MyHome have helped clients in the Upper West Side renovate and remodel everything from luxury condos and co-ops to the family-friendly brownstones this vibrant Manhattan neighborhood is known for. 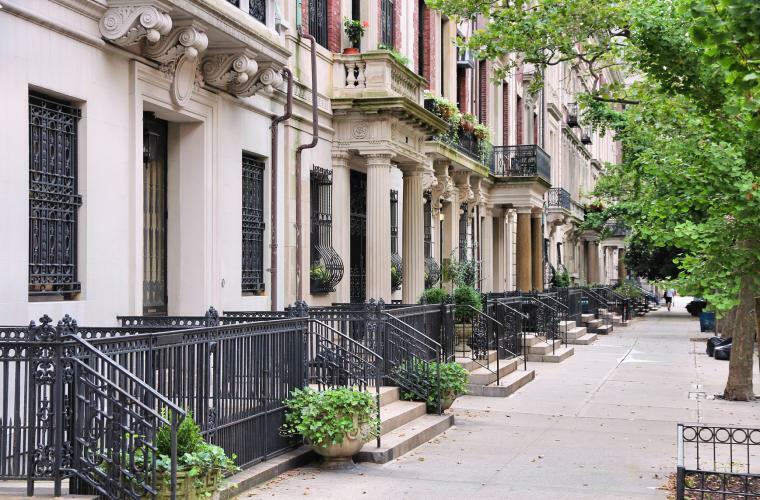 As a full-service remodeling company that has served the Upper West Side and surrounding Manhattan neighborhoods for over a decade, MyHome has the skills and knowledge to make your apartment renovation run smoothly. From planning and design, to permitting, construction and beyond, MyHome has the skilled professionals to do everything you need under one roof, removing the anxiety of renovating and making the remodeling process fast, convenient and hassle-free. Whether you’re dreaming of opening up your Lincoln Square co-op, renovating a dated kitchen in a pre-war building on West End Avenue, or creating a sleek bathroom oasis in your Broadway high rise condo, you can trust MyHome’s talented team of NYC kitchen and bathroom designers and in-house licensed contractors to turn your dreams into reality.